Two Calisle Hsing Adventures for one low price. Buy both at once and save 20% off the cover price. 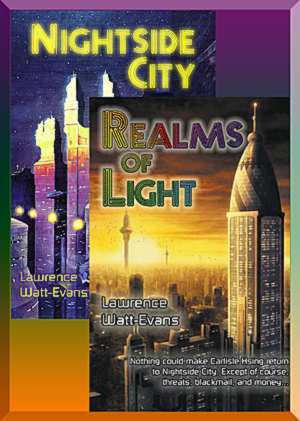 Get both the original Sf detective-noir thriller Nightside City and the exciting new adventure Realms of Light for one low price.